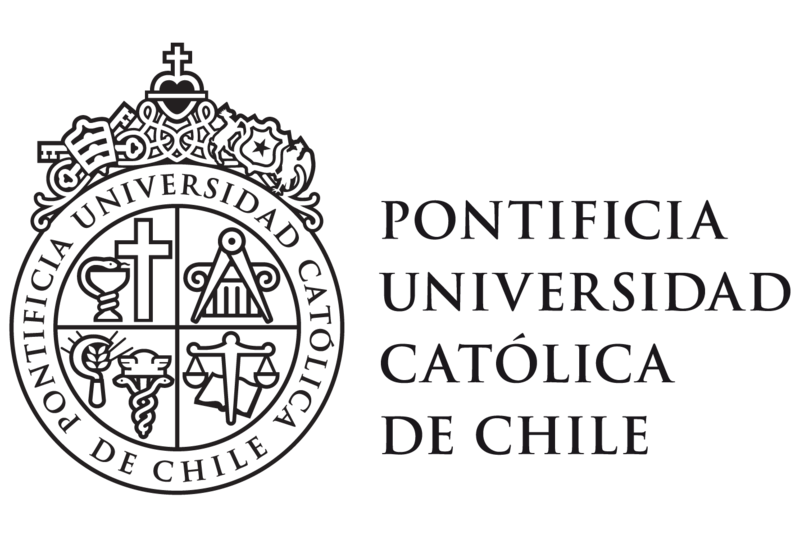 The Center of Applied Ecology and Sustainability (CAPES) at Pontificia Universidad Católica de Chile (PUC), seeks exceptional candidates for a Postdoctoral Research Associate focusing on biodiversity and ecosystem services in Brazilian fruit farming systems. The position will contribute to the project “Sustainable Fruit Farming in the Caatinga: managing ecosystem service trade-offs as agriculture intensifies (SUFICA)” funded by Newton RCUK and Conicyt-Chile. Research will be based on a field study in the Sao Francisco Valley, Brazil. The overall goal of the SUFICA project is to enhance the competitiveness, sustainability and long-term resilience of fruit farming in the São Francisco Valley in Brazil, which is currently undergoing rapid intensification. 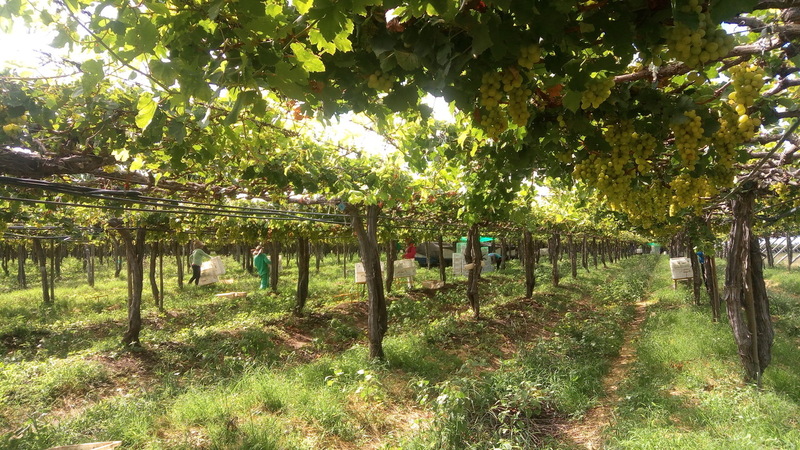 The project will work with growers and international supply companies to co-design and test nature-based innovations on intensive fruit farms, which generate multiple environmental benefits whilst enhancing profitability of farms through improved yield or quality and reduced inputs. The candidate will join an international team of researchers and commercial partners from the UK, Chile and Brazil, with expertise in ecological intensification and managing ecosystem services on farms (especially pollination, climate regulation and soil fertility). Form of employment: full time position for 24 months, starting in September 2018. The working place will be in PUC in Santiago with two-months travel to the San Francisco Valley in Brazil for seasonal measurements every year. Eligibility: this position is open to candidates of any nationality. Overseas candidates will need to apply for a work permit if a job offer is made. Closing date for application: July 15th, 2018.